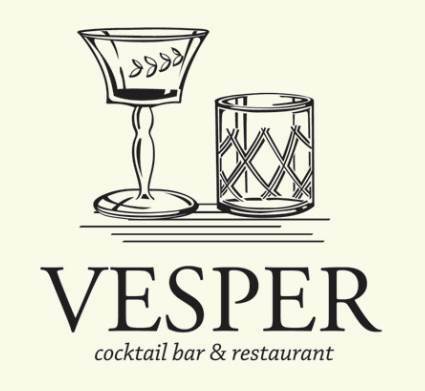 For one night only, Vesper will be heading down south to the islands of Polynesia as Sebastian De La Cruz Bar Manager of our friendly neighbour U.N.C.L.E. and Tiki master will be taking over our bar. 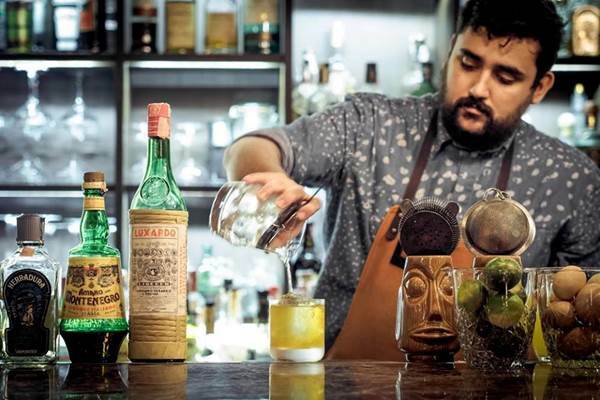 Join us for one hell of a rum-fueled night.